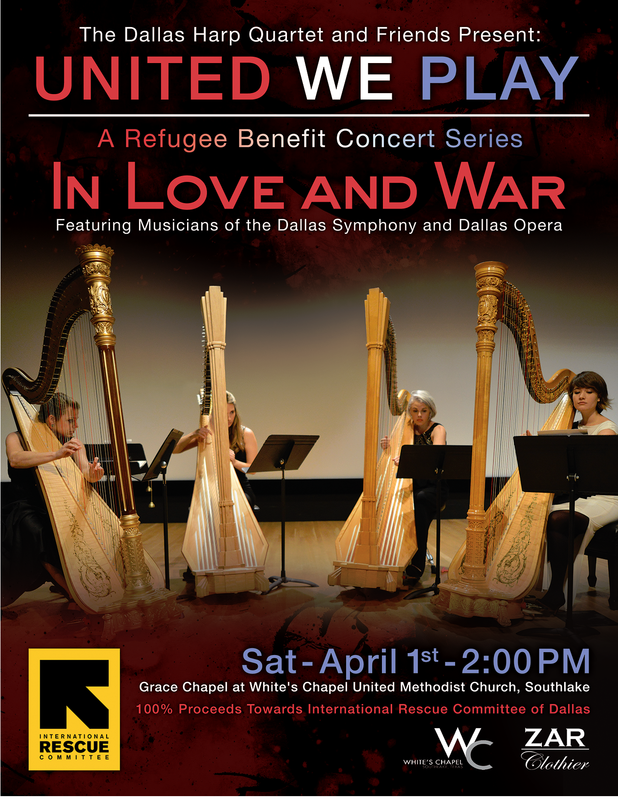 “United We Play” will feature four world class harpists, as well as other members of the Dallas Symphony Orchestra and Dallas Opera Orchestra. Chosen composers share a common musical response to personal persecution. The outcome is a glorious collection of repertoire that celebrates abiding love and beauty, as well as the virtuosity of its performers. 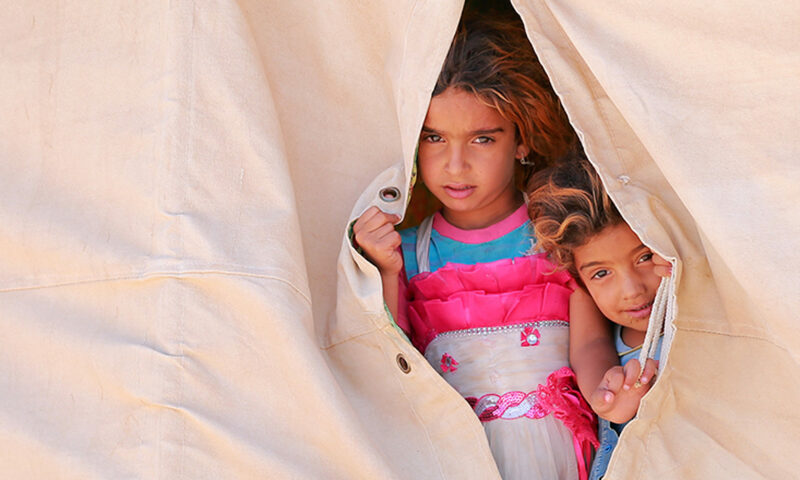 The concert is free but 100% of any donations will benefit the International Rescue Committee.